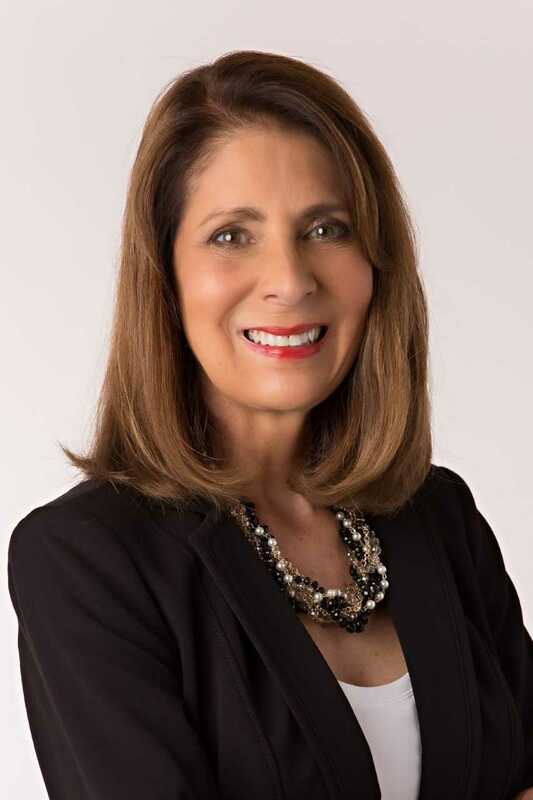 With over 40 years experience in business, real estate, marketing and investments, Sarah Eden has the knowledge and insight needed to buy and sell real estate in our area. Ranked at the top of the Tallahassee Board of Realtors since she joined in 2002, Sarah continues to be named to the Top 1% of Agents for personal production volume. Sarah is a proven leader in the Tallahassee Real Estate Market. She believes that a Realtor should not just list your home, she believes they should take responsibility for selling your home as well. This commitment explains the extensive services she provides to sellers, including staging, at no cost to her clients. Sarah is a native Floridian who grew up in Central Florida and was active from an early age in her family's citrus and cattle business. Growing up around all kinds of animals and riding hunters and jumpers led to Sarah's commitment to the support of animal charities such as the Leon County Animal Shelter and the Animal Shelter Foundation. In her free time, Sarah enjoys spending time with her daughter Morgan, participating in equestrian activities and playing with her Weimaraner, Atticus Finch, a rescue from a local shelter. Sarah did her undergraduate studies at St. Mary's College and the University of Notre Dame in South Bend, Indiana. Sarah received her B.A. in Communications and then came to Tallahassee in 1976 to pursue her master's degree at Florida State University. She fell in love with Tallahassee and returned full time in 1995. In addition to her credentials as a real estate broker, Sarah holds the designations of GRI (Graduate, Realtor Institute), CLHMS (Certified Luxury Home Marketing Specialist) and CRS (Certified Residential Specialist). With a passion for real estate and a love for Tallahassee, Sarah has become a respected relocation expert. Sarah represents some of Tallahassee's largest employers who rely on her expertise as they introduce and settle new employees and their families here. Sarah loves sharing all that the capital city offers and promoting Tallahassee as a wonderful place to live, work and play.